Ahead of the climate negotiations in Paris, academics, policy makers as well as civil society representatives and field actors met to discuss “Why soil matters?” and specifically the links between soils, food security and climate, and how this interconnectivity is dealt with at the European level. 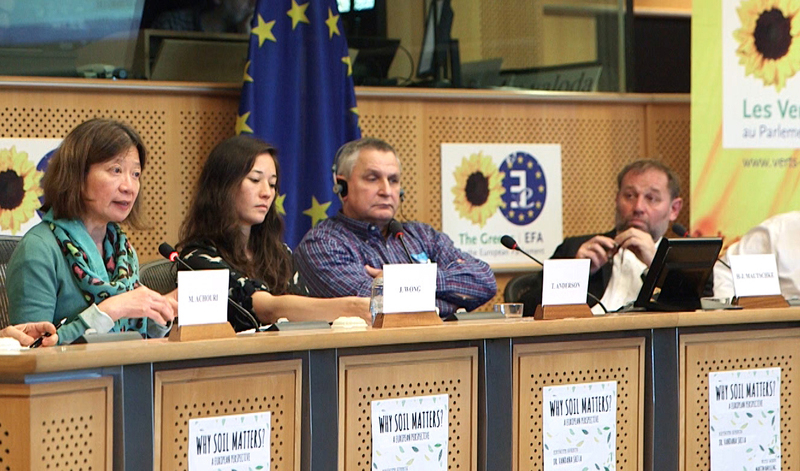 The conference, organised by the Greens/EFA, offered the possibility to exchange views on what EU policies are needed to protect soil, as well how agricultural practices can improve soil quality, help adaptation to and mitigation of climate change. IFOAM EU representatives were present in the audience and a German farmer participating in SOLMACC presented his practical work on the farm which ensures the protection and improvement of the soil and helps to adapt to and mitigate the effects of climate change. 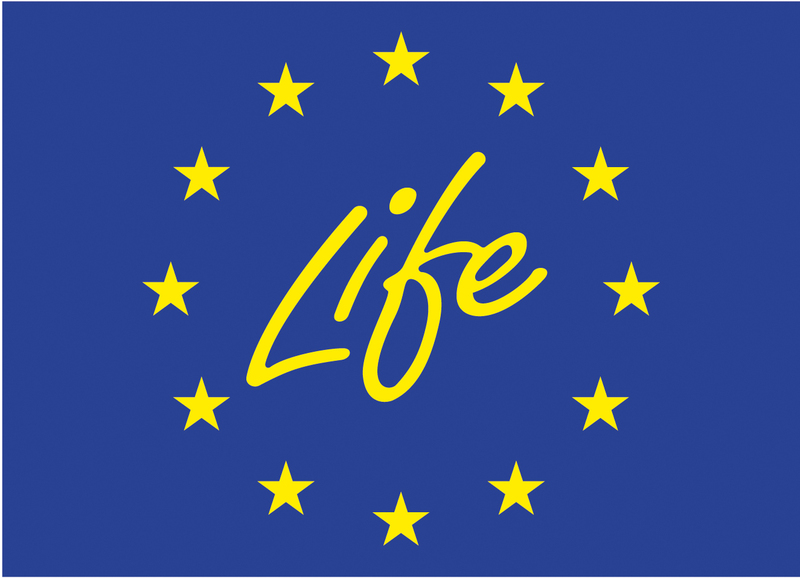 Topics discussed included the need and the feasibility of obtaining binding European legislation for the protection of soil after the withdrawal of the soil directive by the European Commission in 2014. The representative from the Directorate-General for Agriculture and Rural Development stated that the debate on whether there should be an EU legislation on soil needs to be held in the Member States first before a decision at EU level could be taken. However, it was also underlined by Olivier de Schutter, former United Nations Special Rapporteur on the right to food, and Eric Gall, IFOAM EU Policy Manager, that the agricultural sector cannot continue “business as usual” and claim that it acts as a carbon sink. Soil carbon sequestration is important, but it is non-permanent and difficult to measure. It should be seen as a benefit of ensuring living and healthy soils, but must not divert attention from the need to reduce agriculture-related emissions in the first place. Considerable efforts have to be made by the agriculture sector to reduce its emissions, in particular nitrous oxide linked to the production and use of fertilizers. Agroecological practices that increase organic matter content in the soil should be scaled up, in particular through the Common Agricultural Policy. Read more on the issue of soil carbon sequestration on the IFOAM EU website. © CC Greens/EFA; European Union: Hans-Joachim Mautschke from Gut Krauscha on the conference panel.